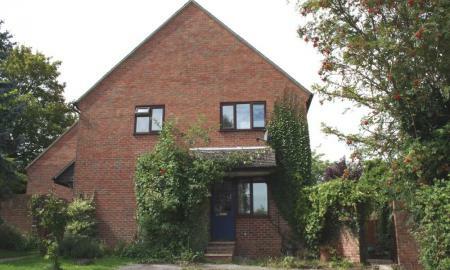 Parkers are pleased to offer this 4 bedroom terraced house on the edge of Thame. Accommodation comprises lounge, kitchen/diner, and WC to the ground floor, 3 bedrooms and family bathroom to the first floor, and master bedroom with en-suite to the second floor. Viewing is highly recommended. Available NOW. 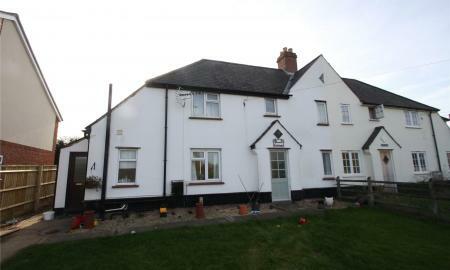 This well presented semi detached cottage is situated in this sought after location in Stadhampton opposite the Crazy Bear Boutique Hotel, Restaurant and Farm Shop. 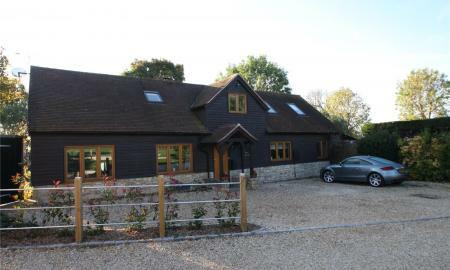 The property offers good road links to Oxford which is 10 miles away and is perfect for those who want countryside living. Stadhampton is a small and peaceful village in South Oxfordshire. Locally you can find a village shop, post office, primary school and petrol station along with a range of country pubs. Available Early March. 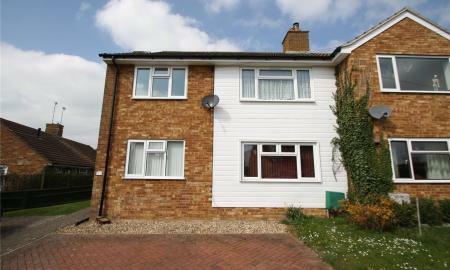 Parkers are please to offer to market this 3 bedroomed semi-detached house in a popular road close to Thame town centre. The property comprises of a large lounge/diner, conservatory, kitchen and WC downstairs, with 2 double and 1 single bedroom upstairs along with a family bathroom with jacuzzi bath. Outside there is parking for 2 cars, and a single garage. Available May. 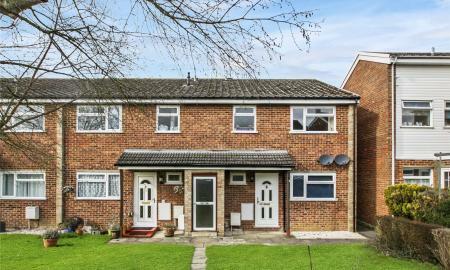 A recently renovated 3 bedroom semi-detached house in a popular cul-de-sac location close to Thame town centre. 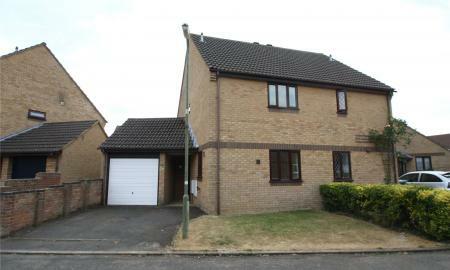 The property offers driveway parking as well as a single garage, and a lovely sunny garden mainly laid to lawn. Viewing is highly recommended. Available Mid April. 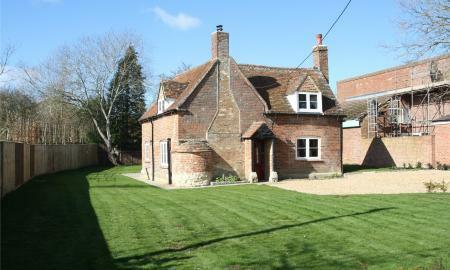 Situated in the heart of Long Crendon this three bedroom two bathroom cottage refurbished just a few years ago is offered for rent. Accommodation comprises: lounge, kitchen/diner, three bedrooms, family bathroom and en-suite to master. The property has a courtyard garden, and a cellar. Available Early May. 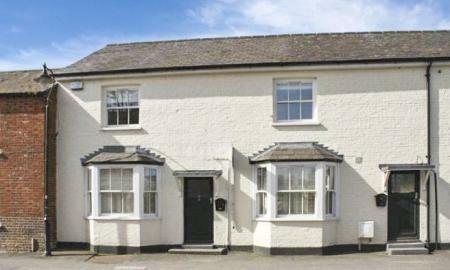 Situated in the popular village of Oakley, Parkers are pleased to offer to market a beautifully renovated Three bedroomed, Two bathroom detached cottage. The property offers underfloor heating downstairs as well as a log burner. Available immediately. 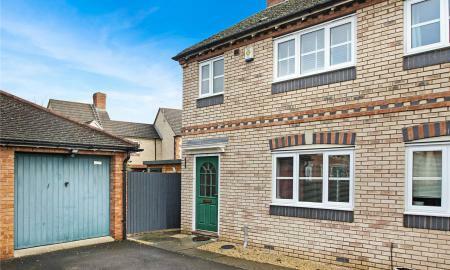 Beautifully presented 3 bedroom family home situated in a sought after development close to Bicester Village Station. 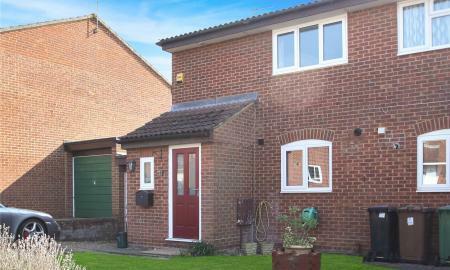 Ideally suitable for a professional couple with the added bonus of a separate office in the garden. Available Now. 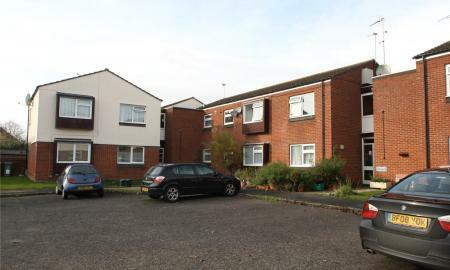 Situated on the ground floor of the popular Phoenix Court development, Parkers are pleased to offer this 2 double bedroom, 2 bathroom flat with allocated parking. Available Early March. 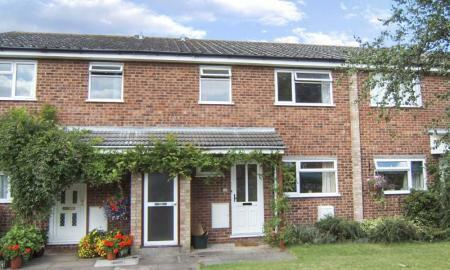 Set on a quiet street within a popular residential area, this two bedroom house is ideal for a couple or young family. 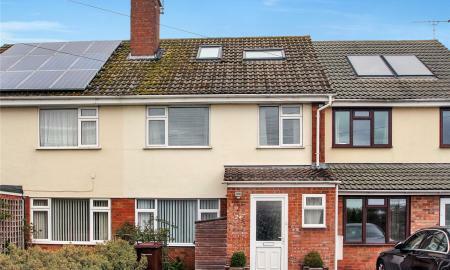 The house is also within easy reach of plenty of local amenities. and benefits from garage with driveway and good size rear garden. 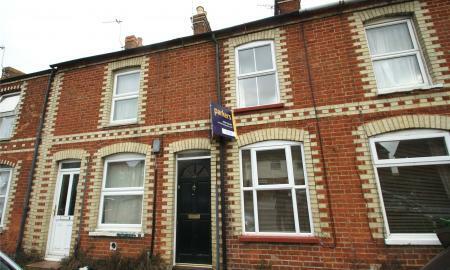 A two bedroom Victorian terraced cottage ideally located close to Thame town centre. The property features a kitchen/dining room, living room, bathroom, and enclosed area of shingle to the rear with additional storage. A two bedroom first floor maisonette located in a popular part of Thame and close to the town centre. 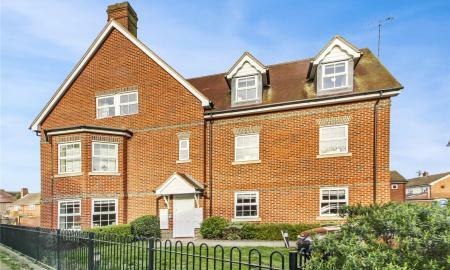 The property offers two good sized bedrooms, a spacious lounge, bathroom suite, modern kitchen and communal garden. Viewing is highly recommended. Available end May. 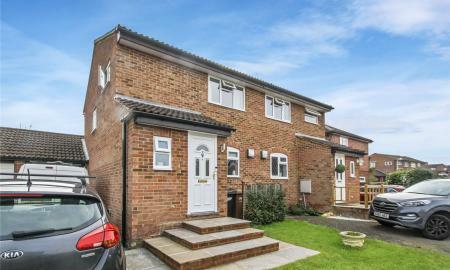 A well presented two bedroom maisonette located in a sought after location overlooking open countryside. The property offers a living room, balcony offering lovely views over surrounding countryside, fitted kitchen with appliances and bathroom, and also benefits from gas central heating. 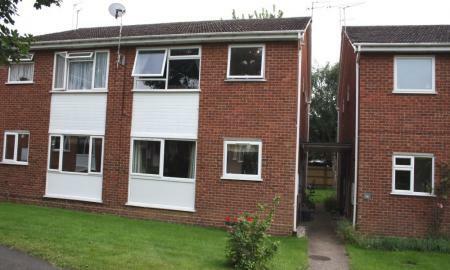 Available to let on an unfurnished basis from May. 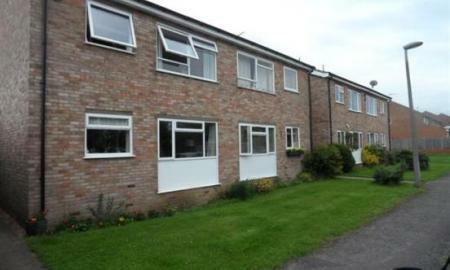 A well-presented, unfurnished first floor maisonette with two double bedrooms, lounge with balcony, kitchen with appliances, bathroom and electric heating. 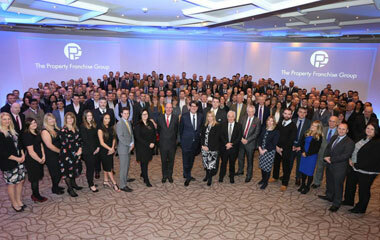 The property also benefits from communal gardens and residents parking. Available May. Situated in the popular rural village of Tetsworth and benefitting from good commuter links; this one bedroom end of terrace house features a private garden, parking, living room, kitchen and bathroom. Available mid April.